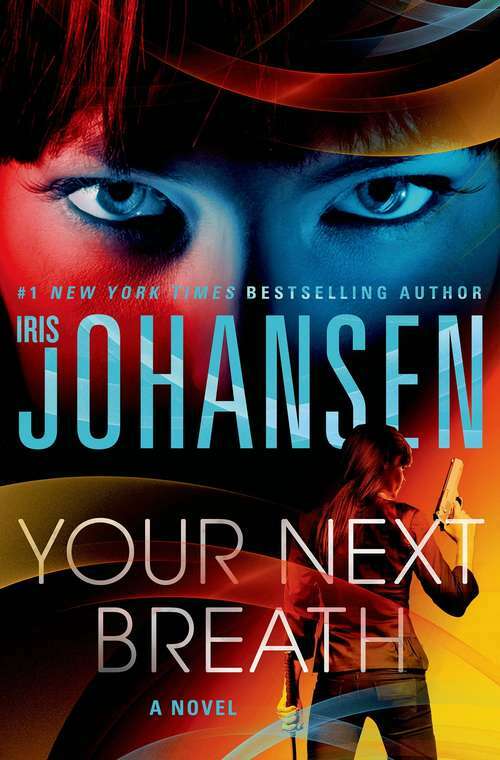 Your Next Breath from New York Times best selling author Iris Johansen Catherine Ling is one of the CIA's most prized operatives. Raised on the streets of Hong Kong, she was pulled into the agency at the age of fourteen. If life has taught her anything, it is not to get attached, but there are two exceptions to that rule: her son Luke and her mentor Hu Chang. Luke was kidnapped at age two, and now, nine years later, he has astonishingly been returned to her. Catherine vows never to fail him again. Now, just as she is building a relationship with Luke, it seemsthat someone from Catherine's past is playing a deadly game with her, and using those she cares about as pawns. Three are dead already: the former prostitute who helped Catherine when she was out on the street, a CIA agent with whom she worked closely, and the informant who helped her free Luke. Someone is picking off the people Catherine cares about one by one, with the circle narrowing closer and closer to those she loves the most. Catherine has made many enemies throughout her life, and she has no choice but to weed through her past to find out who is targeting her now, and then go after the vicious killer herself.